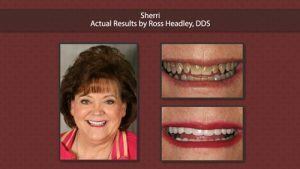 If you have problems with the aesthetics of your teeth, you might have been thinking about cosmetic dentistry. 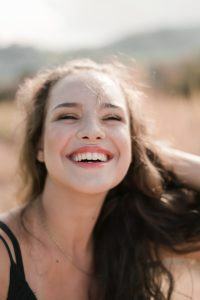 This form of dentistry can help many with a range of dental health problems, and there is often a solution for most patients who need to fix their teeth. 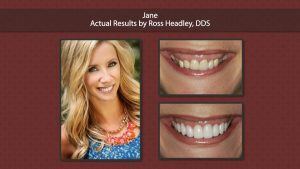 However, there are quite a few misconceptions about cosmetic dentistry you might have heard. It is important to understand the truth so you can determine whether it might be a good choice for you. Sure, you want to have a great looking smile, but it is often less about ego and more about your psychological well being and confidence. Those who have issues with their teeth often hide their smile, and they may even hide away socially. When they have a beautiful smile, they can start engaging with life again. 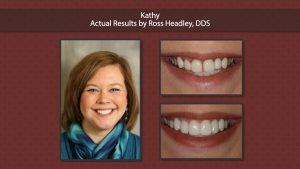 This is another of the misconceptions about cosmetic dentistry. Of course, many people think this about any type of dental procedure. However, with the modern techniques and tools available today, you will find that there is not really any pain with the cosmetic procedures thanks to anesthetics. This should be a relief for those who have been avoiding the dentist because of fear of pain. 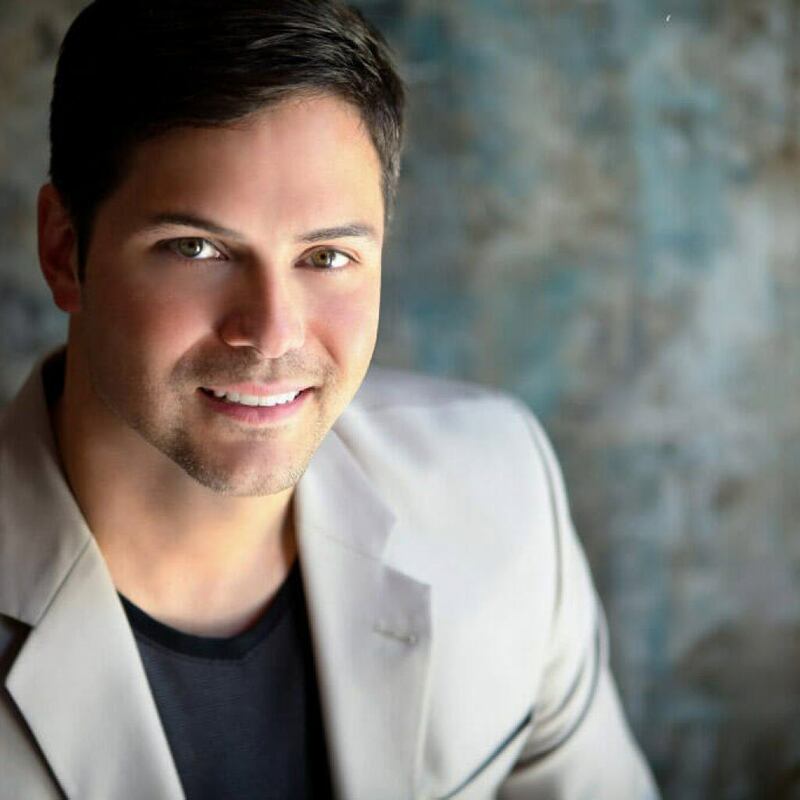 While aesthetics is certainly an important part of cosmetic dentistry, many of the different types of procedures also work to treat the function of the mouth. The dentists want your teeth to look great, but they also want you to have a healthy mouth. If you would like to learn more about the procedures that are available and whether they might be something that would work for you, be sure to contact our dentists in Overland Park at KC Smile. 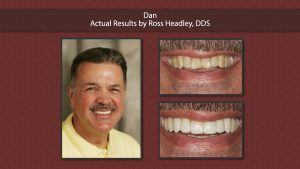 We have the skills and experience needed to help you with all your dental needs. You can call us at 913-491-6874 or visit the contact page.